Last night I was invited to see a performance by Acting Out about HIV/AIDS. 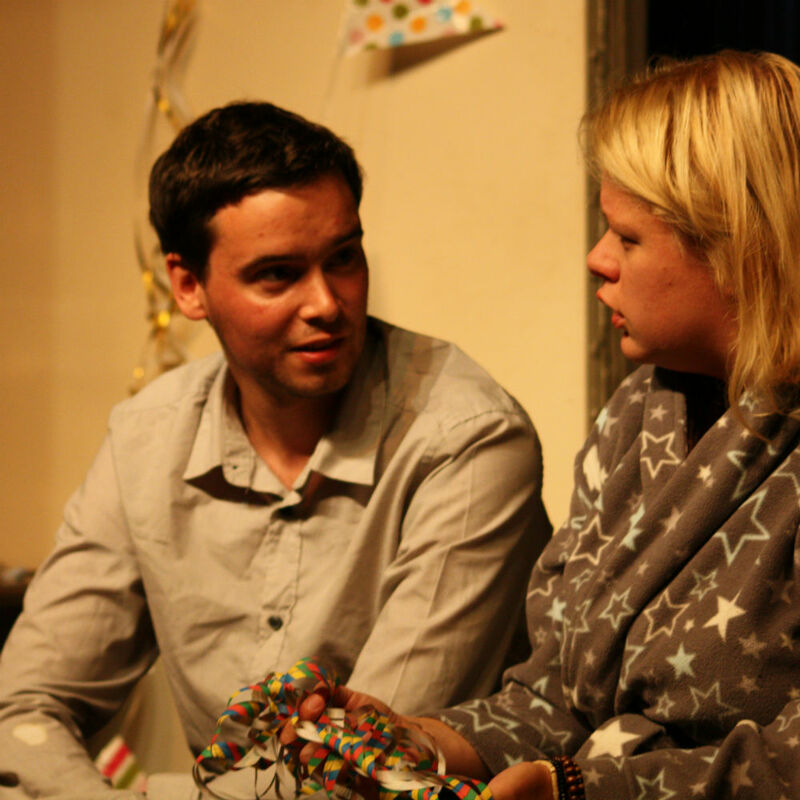 Acting Out is a community theatre group based in the Birmingham area, their cast includes professional actors and local LGBT people who’re new to the world of theatre. They put on shows throughout the year, free of charge – they even won the Midlands Zone 2013 Award for ‘Best LGBT Sports/Social Group’. 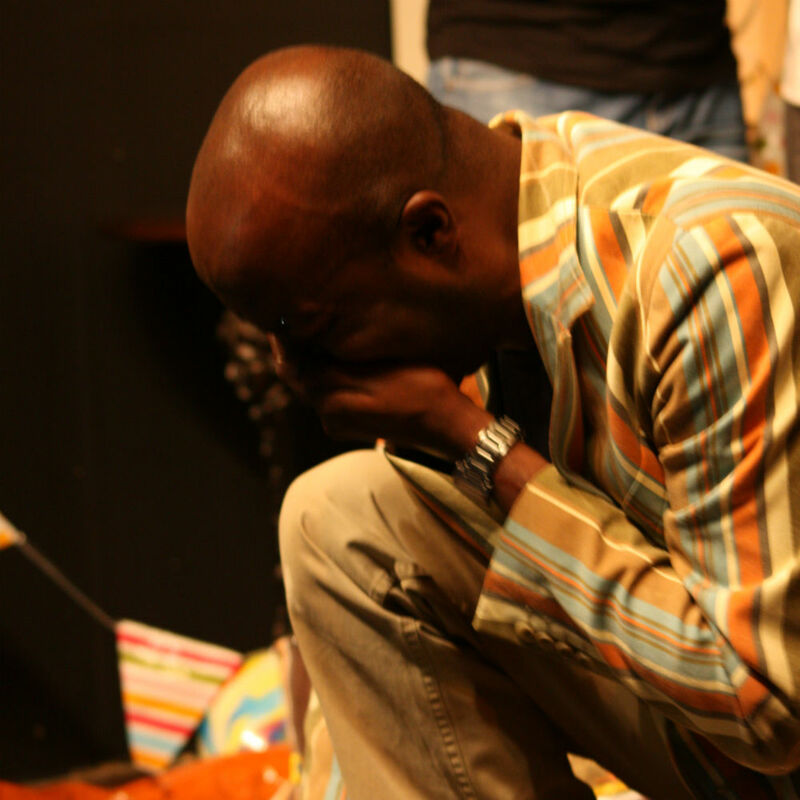 The play I went to see was ‘Curtains’, written by Henry Nolan and directed by Suzanne Beard it’s a look at life with HIV from the perspective of someone who has lived longer than he and his doctors expected. What impact does it have on him and those around him? 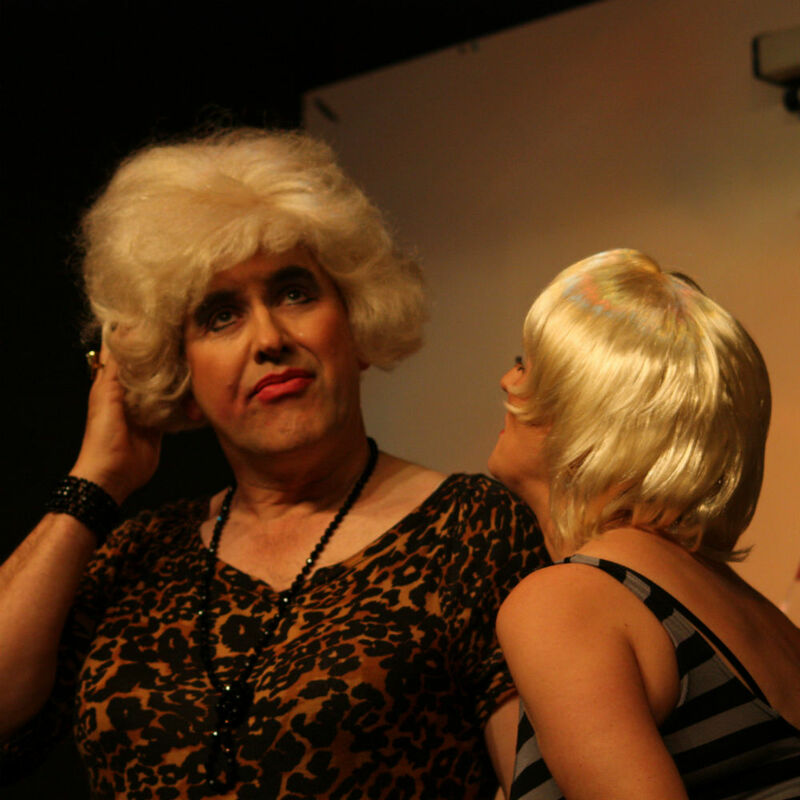 The cast ably kept us entertained, witty and fast moving banter from ‘Landlady Babs’ (played by Sarah Johnson) picked us up and made us laugh repeatedly – much needed light relief when the story line perhaps got a little too heavy. The male lead, Phillip, was carried by Paul Liburd. Phillip is a rent boy turned good, is he really happy? This production has it all: drama, heartache, laughs, HIV – even a drag queen and some volovants. I’d definitely recommend giving it a watch. It’s on for two more days – this Friday and Saturday. The show lasts 90 minutes (with a 10 minute interval), and is on at The Wellington Hotel, Birmingham – and entry is FREE (but please make a donation at the end if you can). You can read more about Acting Out on their website (www.actingout.org.uk), as well as following them on Twitter (@AO_Brum) and Facebook (acting.out.brum). Please click any of the photos to view full size images. Previous article‘Pride in London’ – tomorrow!